Brick House Acres Rabbitry is located in central New York, just south of Utica. 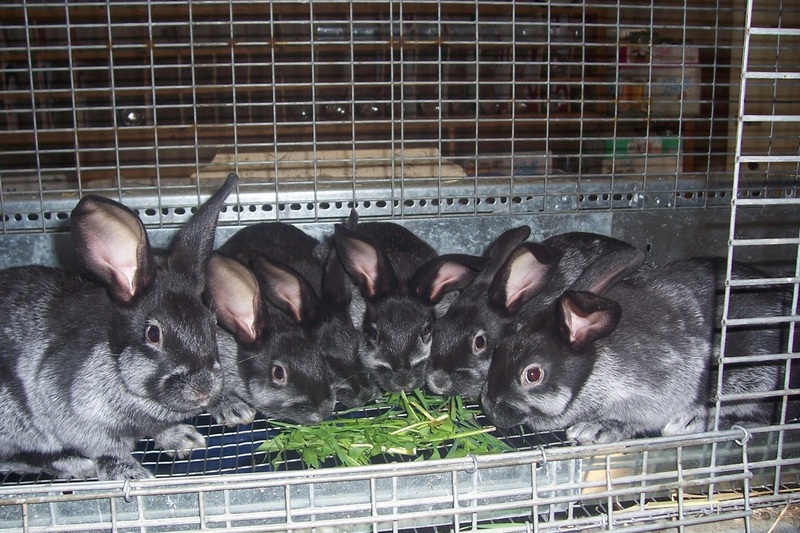 We raise & sell purebred Champagne d’Argent rabbits. This heritage breed meat rabbit is known to have existed in the Champagne province of France since the 1500's. They were originally called the “French Silver” and their silvery pelts were highly sought after. Kits are born jet black and turn silver as they grow. Champagne rabbits easily rival New Zealand's in production capabilities. 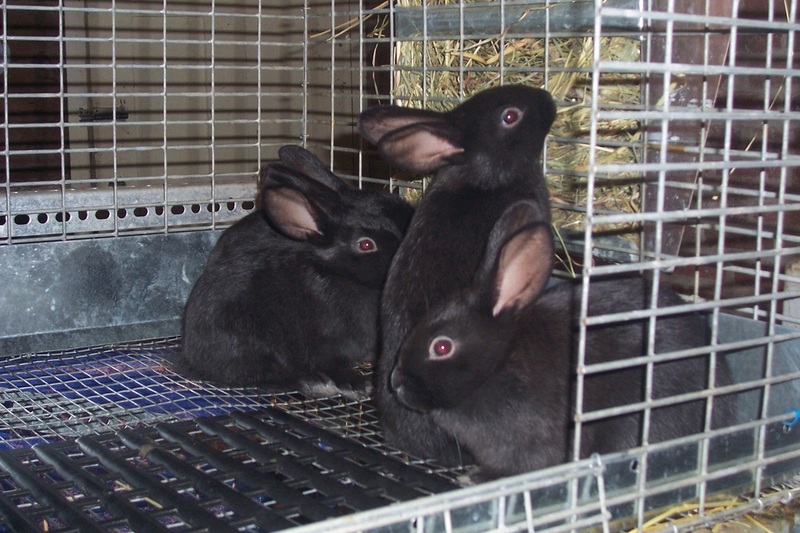 They are calm sweet rabbits that make excellent "backyard livestock" providing companionship, meat, manure, and fur. ﻿We sell high-quality pet, breeding, and show stock. Juniors, breeding pairs & trios are usually available. 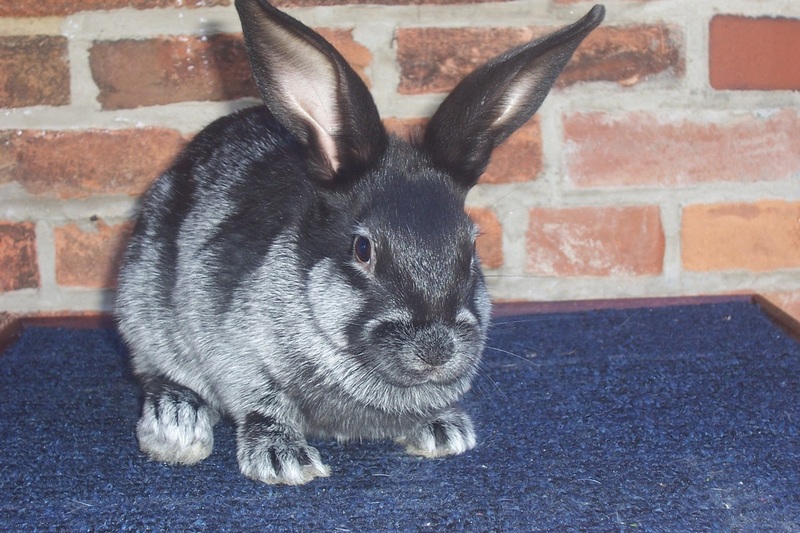 Check out our Rabbit Name List and Photo Gallery. 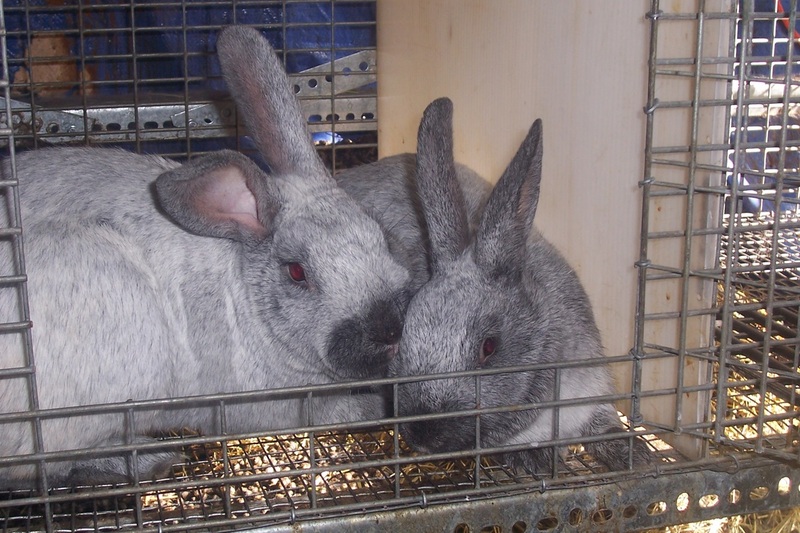 Plenty of rabbit-raising tips & information to get you started. "Very knowledgeable, and a willingness to share information. Beautiful Champagnes!! Was a pleasure learning as well as doing business with Alyssa." "Excellent setup, very helpful with questions and provided ALOT of knowledge. Wonderful family, will likely return in the future."